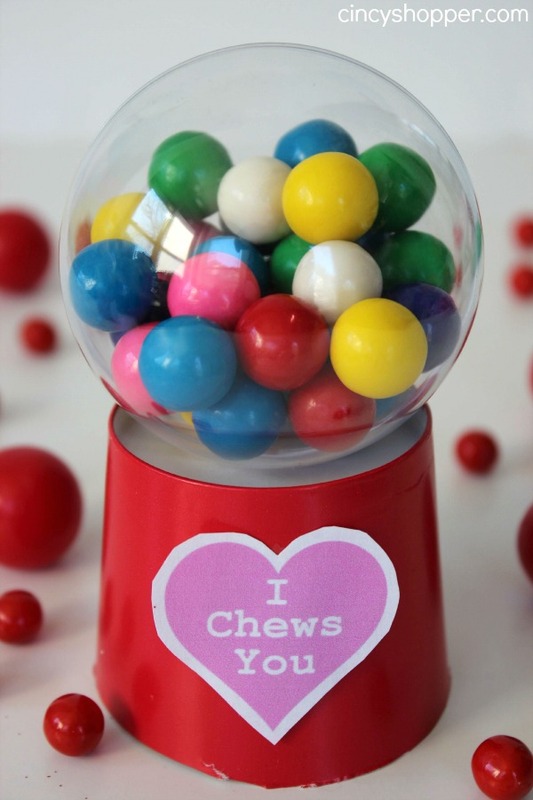 This DIY Valentine Gumball Machine is an easy and inexpensive kid friendly Valentine idea. I decided to have my son Zachary make a few fun Valentine’s this year for his classmates. He was super excited to get crafting and make a few special items. 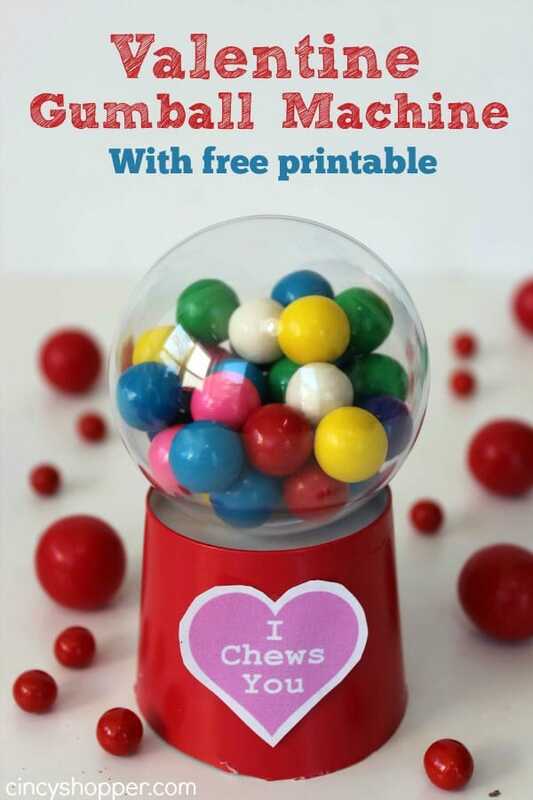 This DIY Valentine could be used as a small gift as a personal valentine or you could make for the entire class. I think it is super adorable. I had a few clear plastic ornaments left over from Christmas crafting. Perfect! Plus I found additional plastic ornaments at Michael’s on 90% off Clearance. I think they do sell these all year long though. 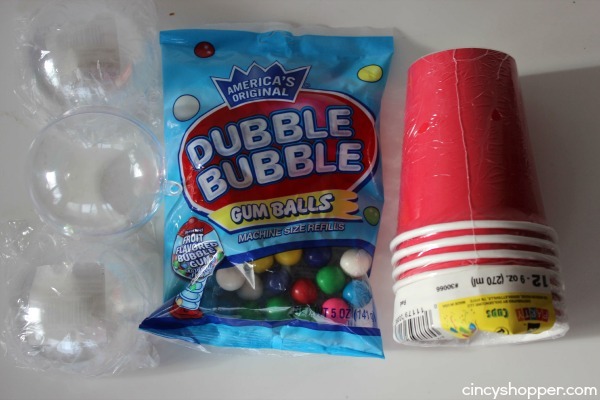 The paper cups and the Gumballs can be found at the Dollar Tree. We made up our own little “I Chews You” labels to glue on the front. 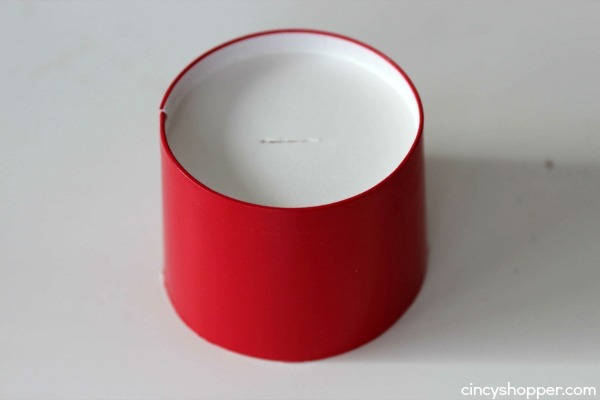 I have included the Free Printable Label for you here. This is one of the cutest Valentine’s Day ideas I’ve seen. 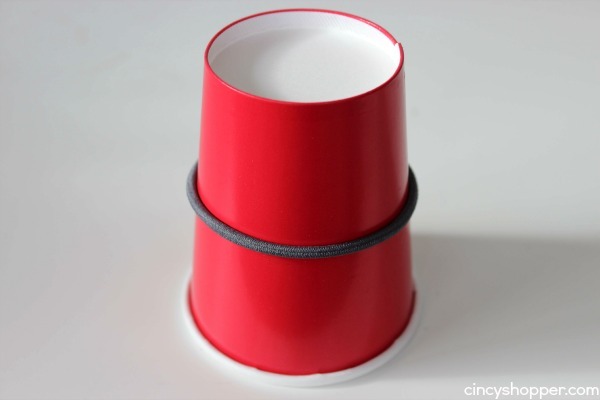 Would love if you shared this on the Spring Craft Blog Hop and the Merry Monday Link Party.